Are you finding that your air conditioning unit is suddenly not cooling? 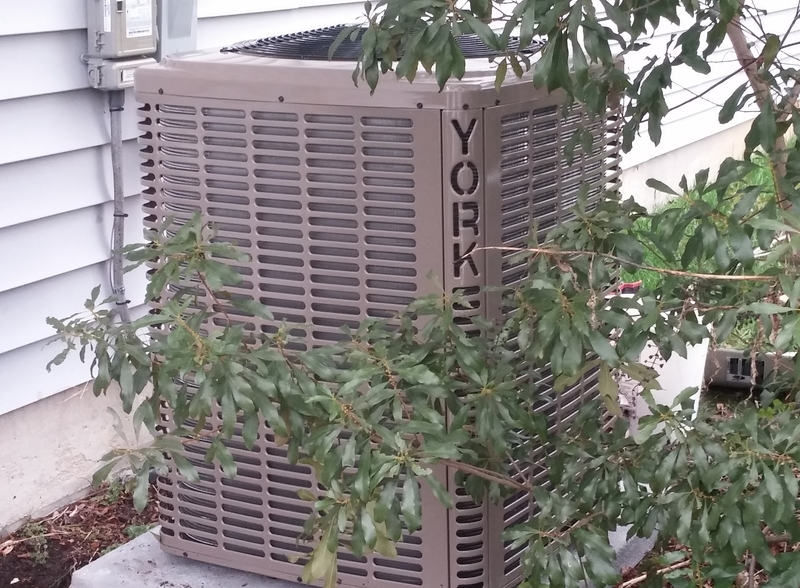 Whether completely not running or running – but not blowing cold air … the last thing you want in the middle of a HOT Raleigh summer is to experience your air conditioner pooping out and not cooling your home. 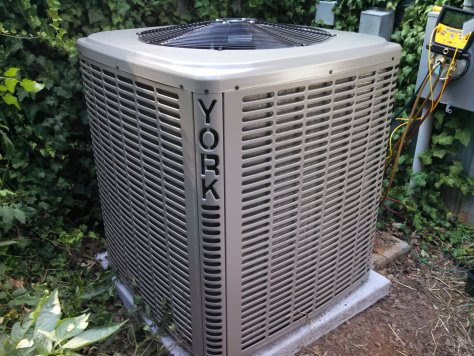 If you are experiencing that your air conditioning unit is not cooling, here are 5 things you can check to see if it is just a simple fix you can do on your own – or if you need to call an experienced HVAC technician to come and repair your air conditioner. Check your circuit breakers to make sure none of them have shut down. If you see that one has switched, reset it and see if the AC unit goes back on. Check your drain pan under your indoor air conditioning unit! It is common to find that if you have water that is draining into the pan; the emergency switch will switch on turning your unit off. It is easy to solve by draining out the water in the pan. The thing to remember is that there was a reason that water is collecting in the pan – so although this is a way to get your air conditioner running again, you’ll still need to get the root of the issue fixed. If after you have gone through these 5 steps you still find that your air conditioning unit is not working correctly and cooling your home. 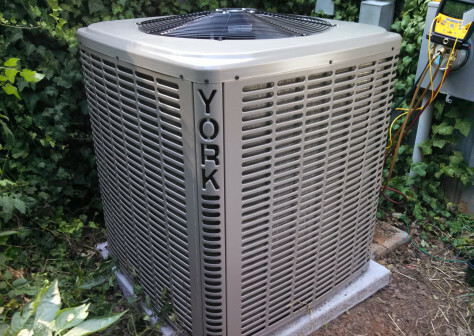 Call an experienced Air Conditioning Repair Company in your area. If you reside in the Raleigh, NC and Triangle areas including Cary, Apex, Holly Springs, Fuquay-Varina or Durham areas, give us a call at (919) 886-4822. When you call the technician, it will be helpful that you share with them the diagnostic steps you have taken. This will help them to better determine what it may be, and for sure what it is not which will prepare them when they come to your home.